Haley:And time for my fan girl moment! Lucy:Wait isn't that from episode 21 or something? 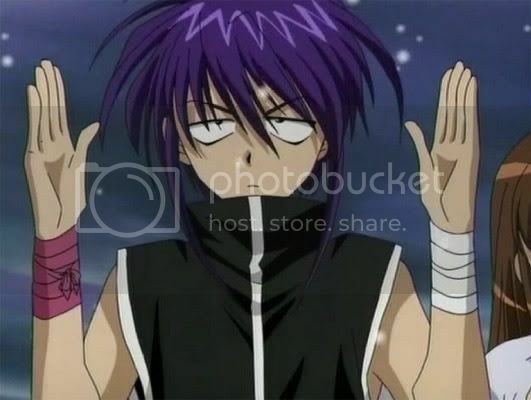 O_O Where he says "I give up"
Haley:XD lol A tribute to Tamaki-senpai! Login or register to add Lucy as your friend!